Credit cards cannot be used. Cash only. No hidden fee. Our public holiday opening times are the same hours as above. 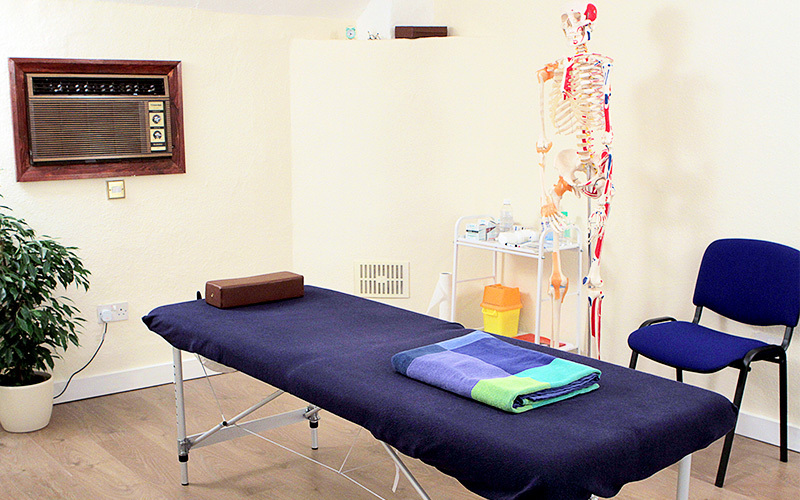 If you would like to have a treatment after 19:00, please book before 12:00. We will prepare a cloth for you, however if you would like to bring your own, we would recommend an oversized T-shirt & yoga pants and a material that wont slip on a surface would be ideal. Please do not put any lotions or creams on your body on a treatment day. Please do not eat 30mins before the treatment begins. Please do not book your first appointment when you are on your period unless your condition is causing you unbearable pain and treatment is needed urgently.